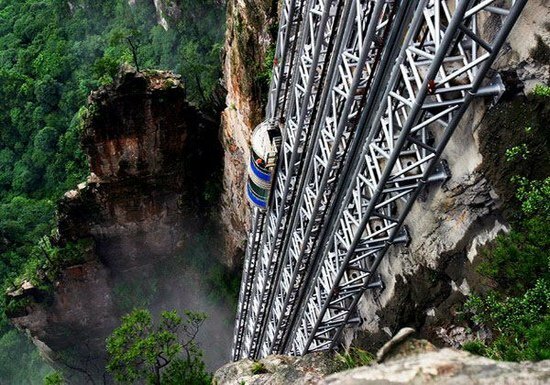 Do You Have The Balls To Ride These 8 Awesomely Scary Elevators From Around The World? If you're uncomfortable in confined spaces, elevators may not be the best place for you to be. Even more so if you're afraid of heights. But if you think you don't belong to either of those categories and care to explore the vast limits of the elevator experience, we've got just the list for you. 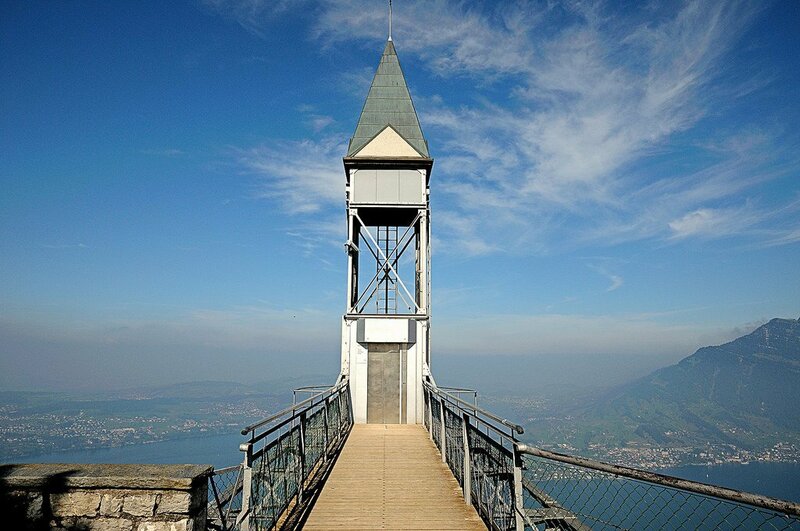 These elevators from around the world promise to give you the most thrilling rides the daredevil in you could ask for. 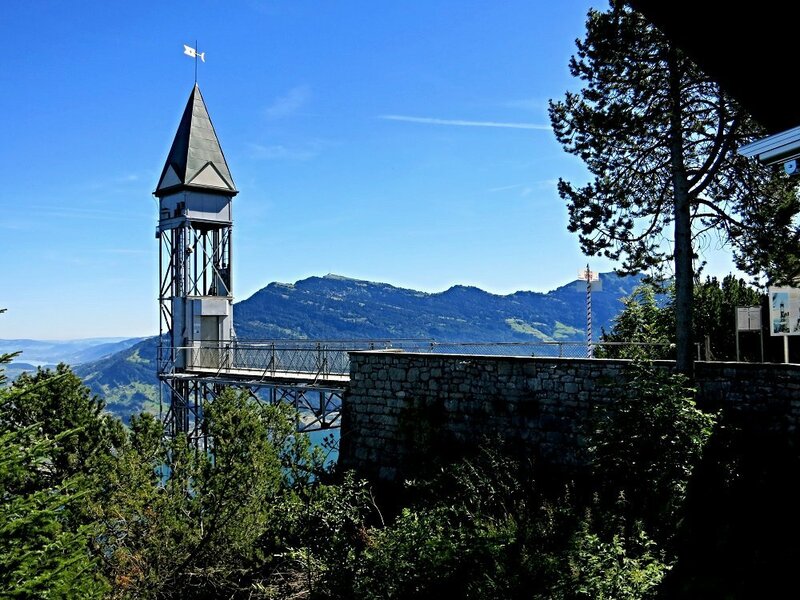 Located on a Burgenstock Mountain peak in central Switzerland near Lake Lucerne, this elevator is on a 400 feet high tower and is considered Europe's highest exterior elevator. 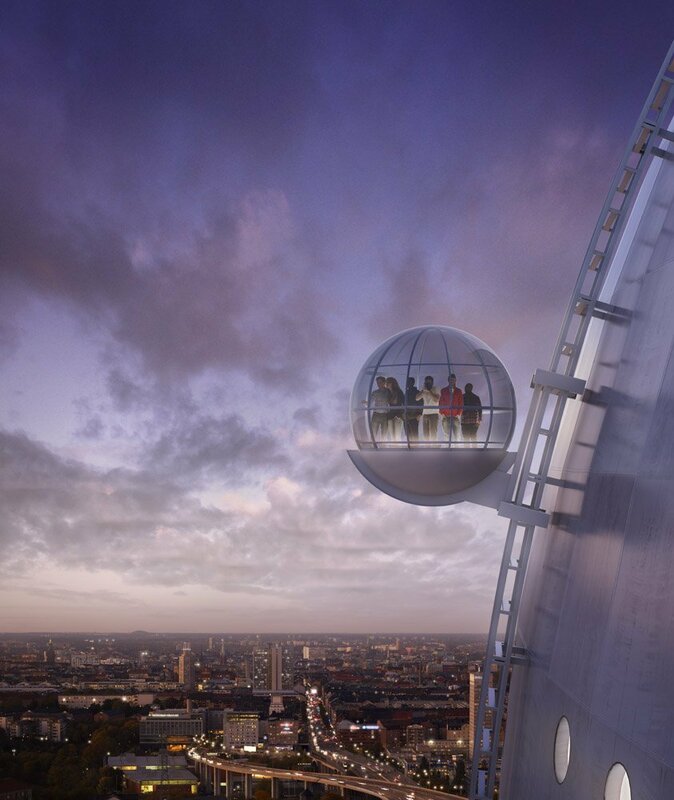 It opened over a century ago, and manages to get its riders up that height in a mere 50 seconds. This one is the highest elevator in the world, it's a UNESCO World Heritage site and has actually been called the 'hundred dragons sky lift'. 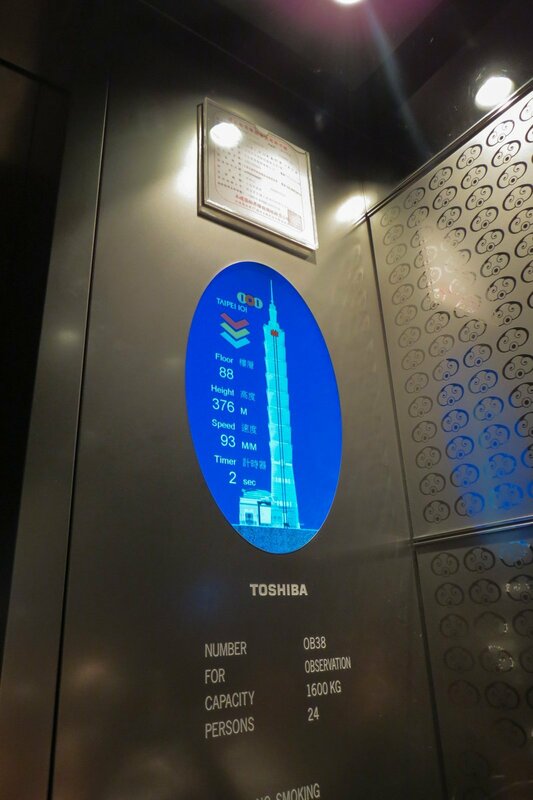 Standing tall at 1,070 feet, the Bailong elevator is made of glass and can get up to 50 bravehearts to the top in two minutes. 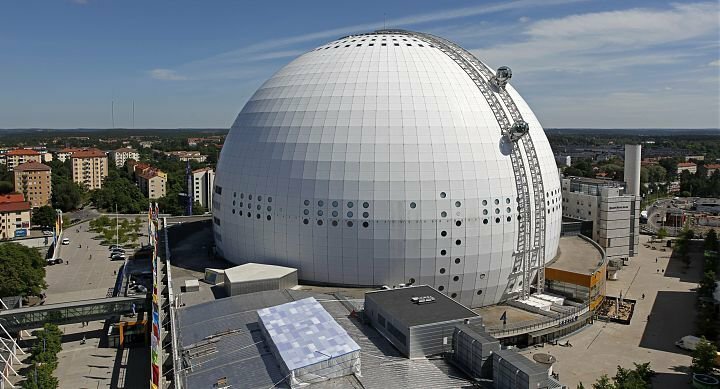 The Ericsson Globe is the world's largest spherical building and the two elevators on it take its passengers on a curved ride along the side. 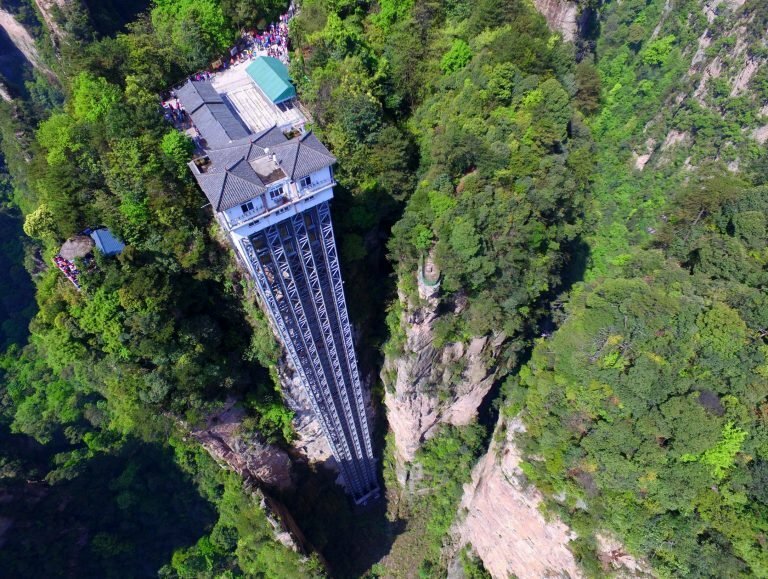 425 feet to the top, this elevator's been uniquely designed and offers a slow 30-minute ride to the top with a spectacular view. 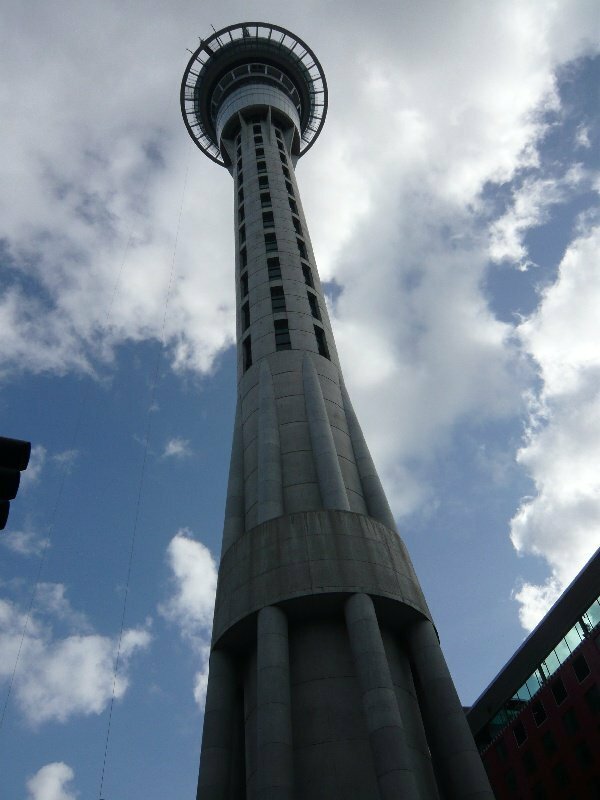 This 610 feet high building in Auckland has a glass-fronted elevator that shoots you to the top in 40 exhilarating seconds. 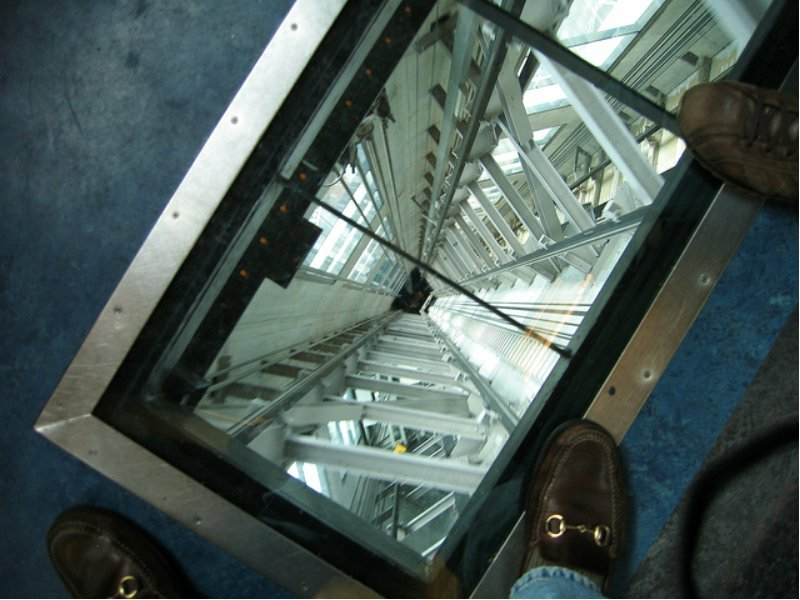 And guess what, even the floor of the elevator is made of glass - so you can look down as you go higher! Certainly not for the faint-hearted. 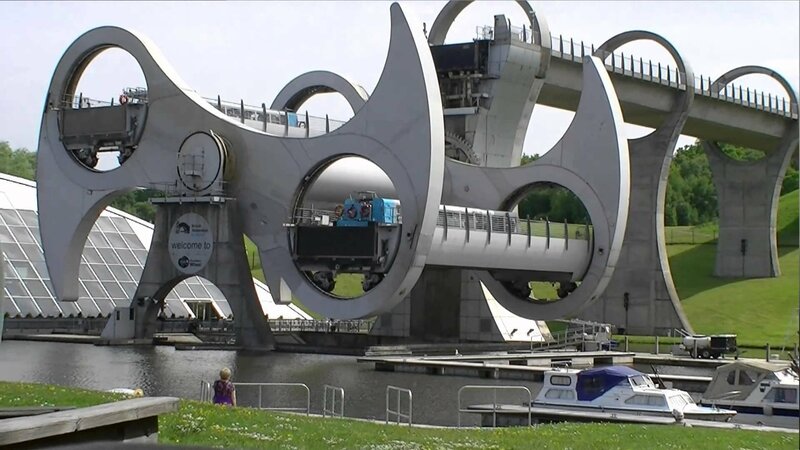 A rotating boat lift that connects the Forth and Clyde Canal with the Union Canal, this stands at a humble height of 79 feet. 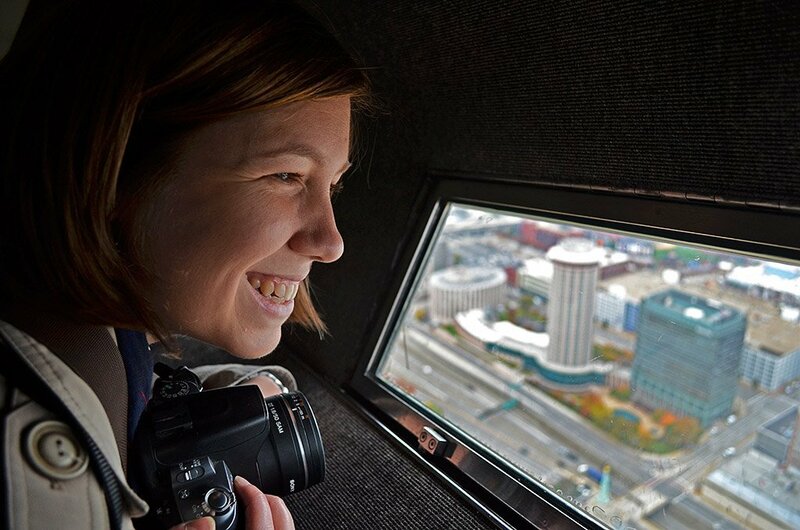 But since you're basically riding an almost-eight-storey building elevator within a boat, it more than makes up on the thrill quotient. 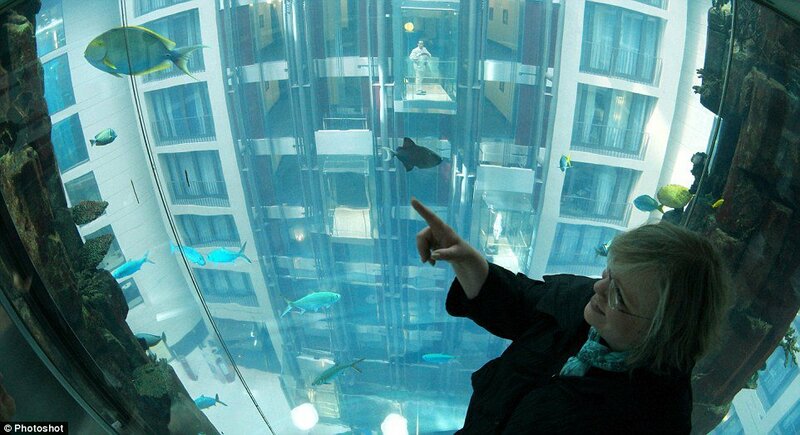 The AquaDom in Berlin is a 82 feet tall cylindrical acrylic glass aquarium with a built-in transparent elevator inside of it. Imagine being in a capsule surrounded entirely by water and the beautiful fauna in it. If that doesn't excite you, I don't know what would. 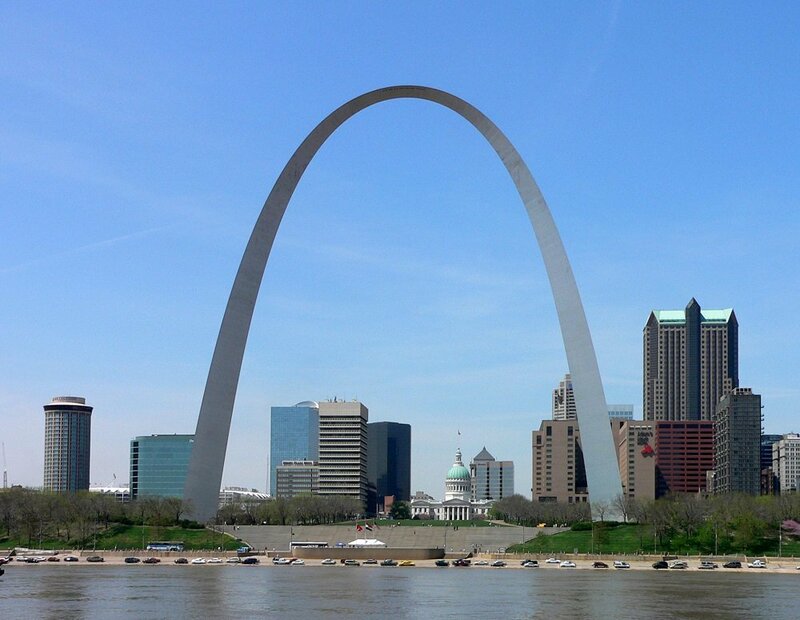 This 630 feet tall monument in St. Louis, Missouri is the world's tallest arch. The trams that carry tourists to the breath-taking view at the top have compartments with a capacity of 5 people each. And from the looks of it, this four minute ride is going to make your heart pound. This is where you experience rocket travel without leaving Earth. The 1,667 feet tall 101-storey building has 67 elevators, including two to the observation deck that are the world’s second fastest. Other elevators are two storeys high and open on two floors simultaneously. 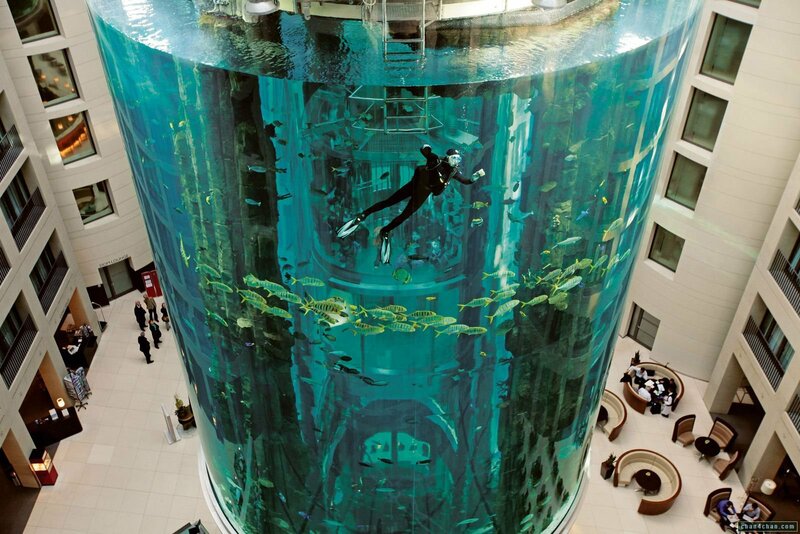 Well, are you enough of a daredevil to try a ride on one of these monster elevators?